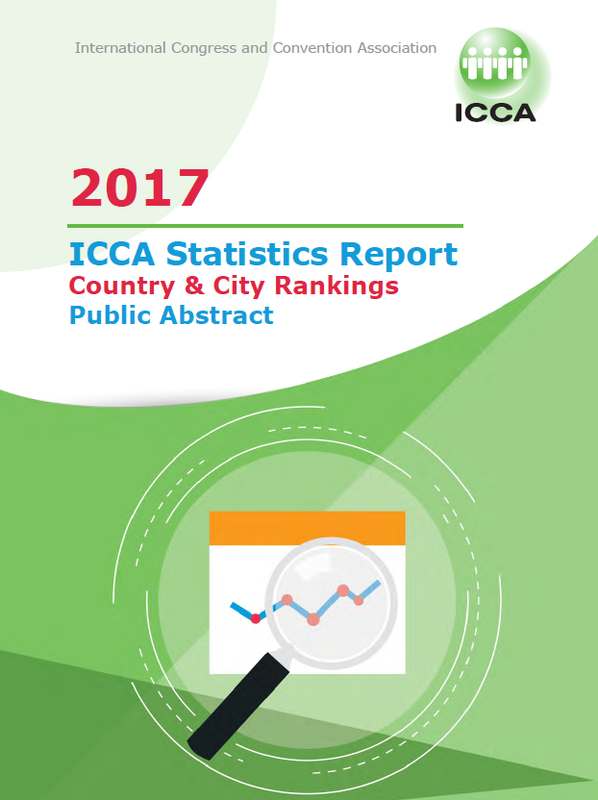 This public abstract of the ICCA Statistics Report gives comprehensive rankings for all countries and cities and provides links to useful resources to help further your research into the association meetings market. The ICCA Statistics Reports are based on the ICCA Association Database, which means the figures cover meetings organised by international associations according to our criteria: a meeting must take place on a regular basis, host at least 50 participants, and rotate between a minimum of three countries to be included in the Database. ICCA’s Association Database is designed as a sales and marketing resource for its members to target future international association meetings, which is why it does not include one-off events or those which do not move between locations. The full ICCA statistics report is only available to ICCA members. International associations, press, universities, students and consultants can download a public abstract of the latest report, including comprehensive rankings for all countries and cities.